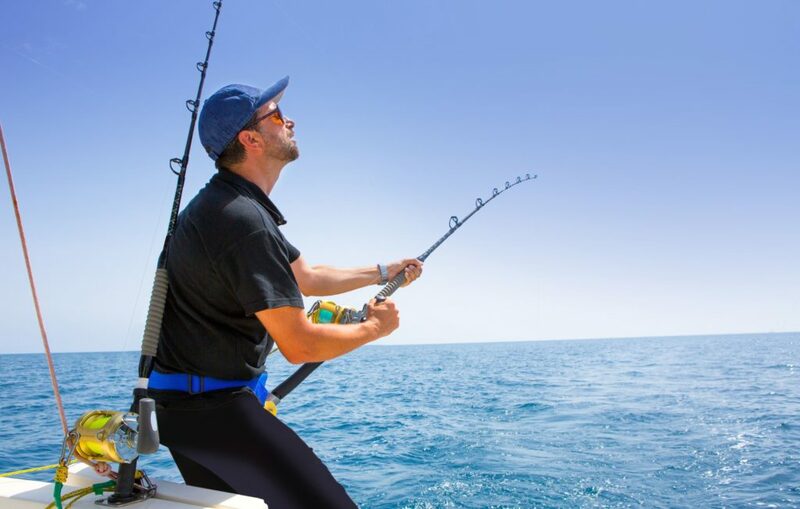 The Dolphin Travel & Tourism could be a well-known tourism company in Musandam Oman. Musandam Tour Packages and explore the natural great thing about the region. 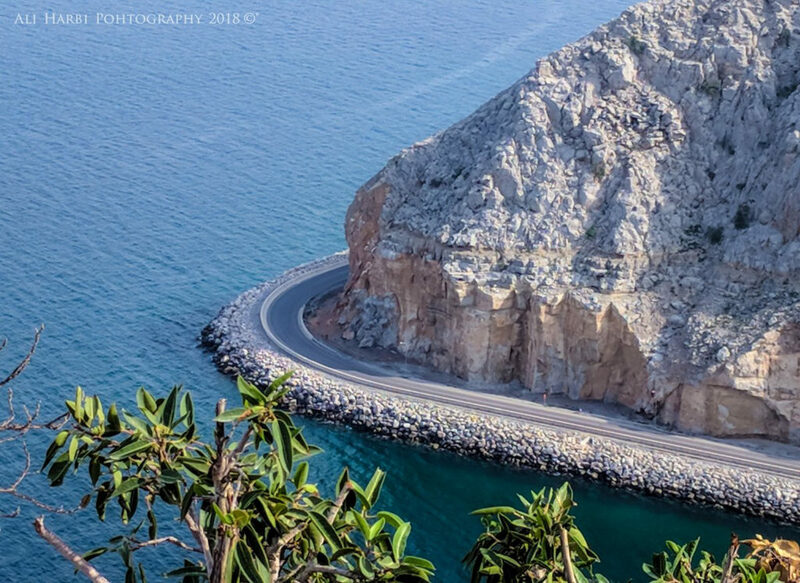 We have atendency to specialized in exclusive and attractive in Musandam Tour Packages and additionally give glorious services and dedication to offer the 100% satisfaction to the valuable guests. 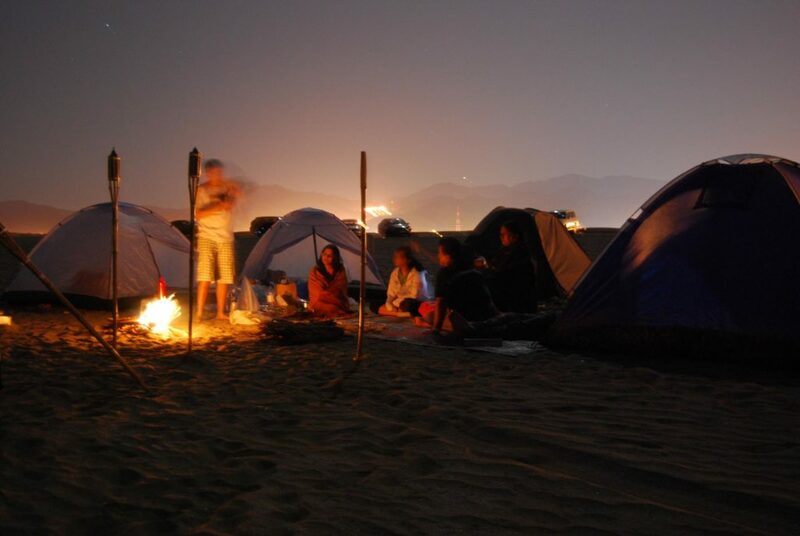 We are also providing Musandam Khasab Deals for groups. 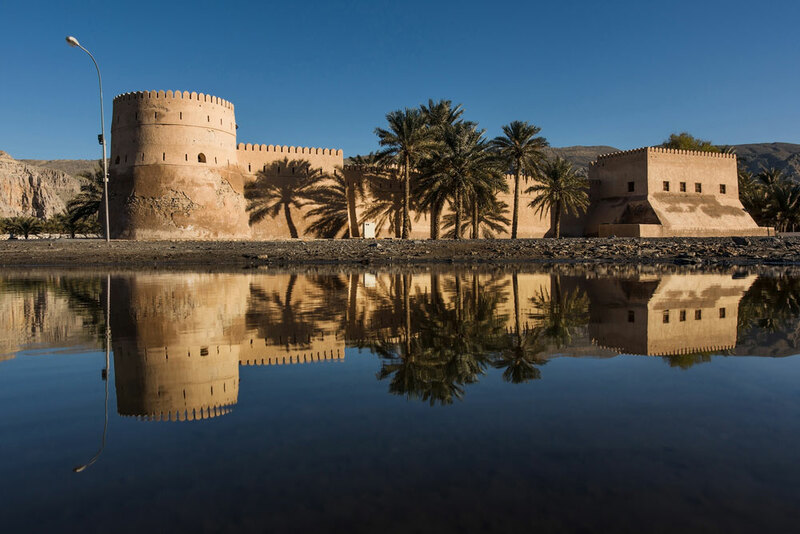 We are the leading Khasab Musandam tourism company that give not simply plain tours, however memories that travel enthusiasts will remember for as long as they live. 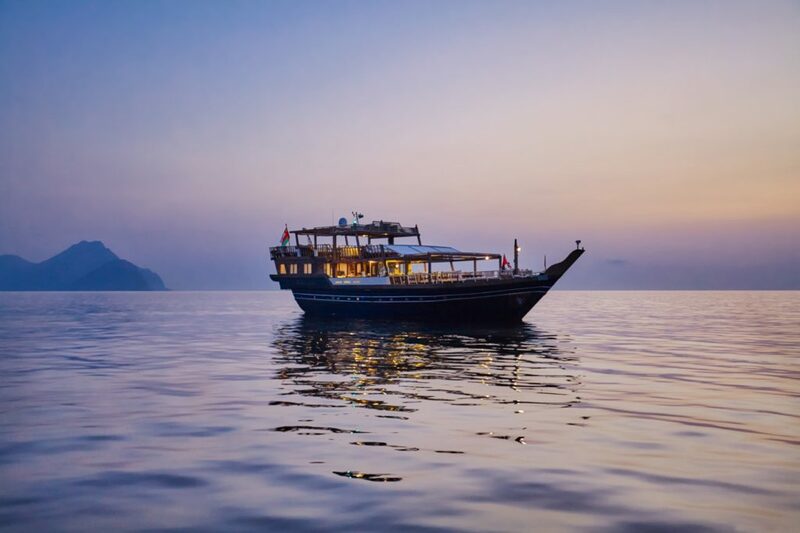 Whether you are looking for the famous Musandam Tour Pcakages like Khasab Dhow Cruise in Musandam, Musandam Overnight Dhow Cruise, Khasab Beach Camping or Mountain Safari, we tend to determined to point out you the most effective great thing about best beauty of Musandam Oman. 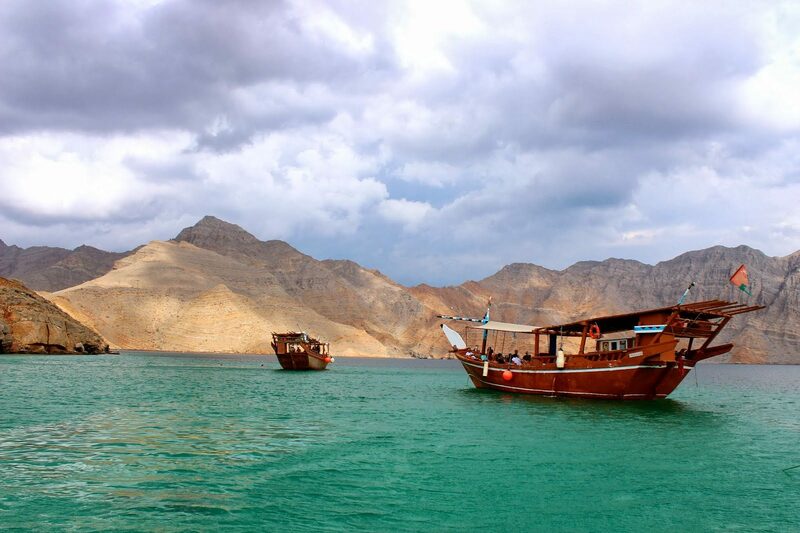 We offer Musandam Tour Packages all year around and supply you platform to explore Musandam Oman and its surroundings. We are going to allow you to sure a treat by having you taking on exceptional escapades during this historic place at the southern tip of Arabia. 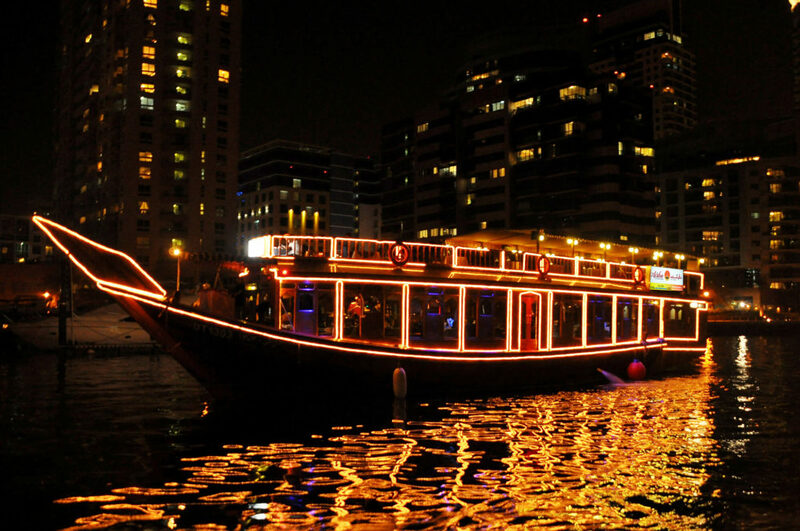 Khasab dhow cruise is that the most preffered and appreciated Khasab tour package among all the guests. 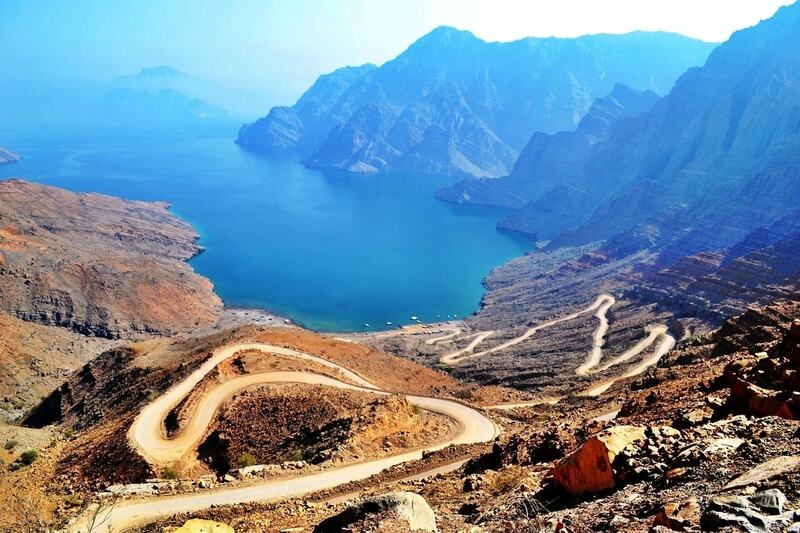 The natural great things regarding Musandam region attracts thousands of visitors every year. 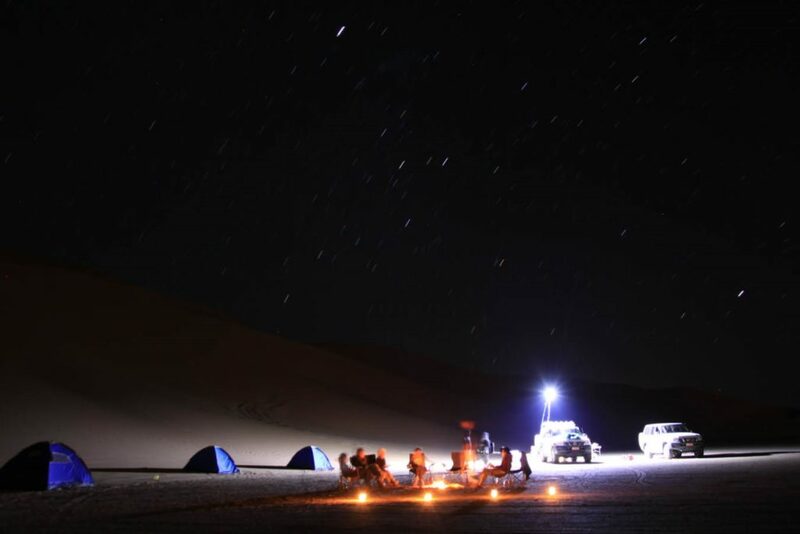 You fall in love with the calmness, quietness and scenerices of mountains of Khasab Oman. Our clients based mostly from all over the world recommend us as best tour operators. We have a tendency to additionally give musandam khasab tour packages from Dubai with optional Dubai to Khasab transport. Enjoy 24/7 dedicated support with Dolphin Travel & Tourism. Our skilled tour operator ensure that you just have the perfect information to plan your tour. We are available by email, phone call and Whatsapp around the clock and prepared to assist you plan your Khasab Musandam tours. 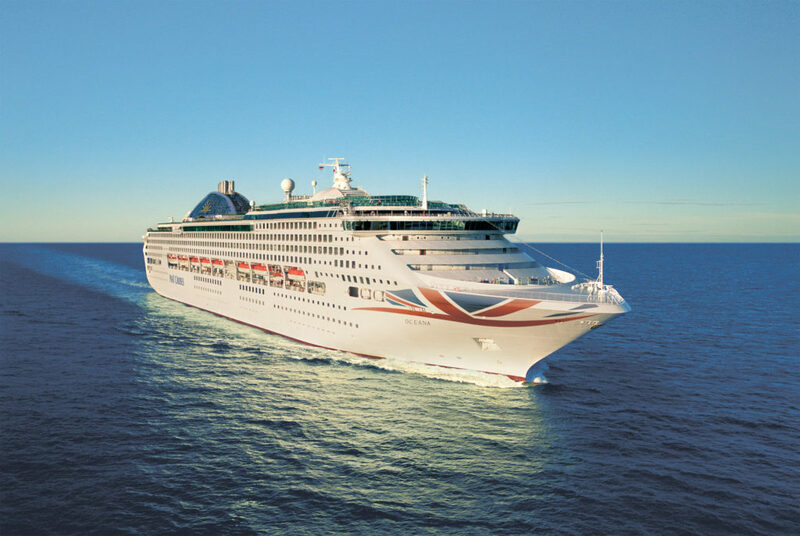 Our support team members have experience with the tour planning and visa info. We are professional and skilled tour operators offers bunch of Musandam Khasab tour packages for the guests across the world. For the last 15 years we do everything in our power to supply excellent services and dedication offer the 100% satisfaction guarantee to our customers. 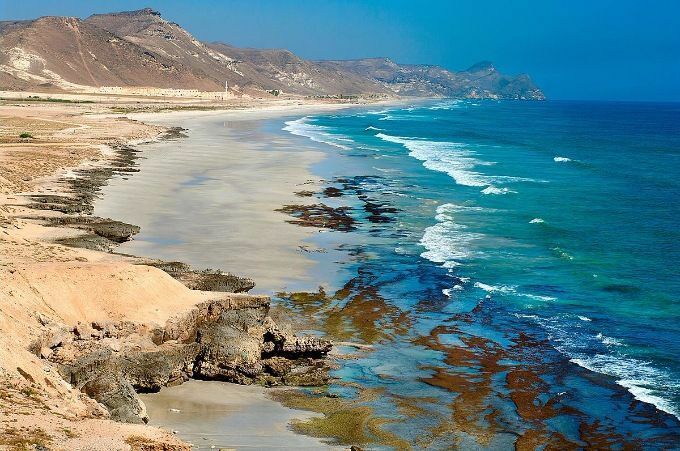 Booking a Khasab tour has been created quite straightforward through email, on call or you can contact us directly our WhatsApp number. Our client support team provide instantly confirmation your tour booking within 30 min. Nothing to worry about creating the payment. Book today and after you arrive in our office get payment by cash. We make everything easy for you. 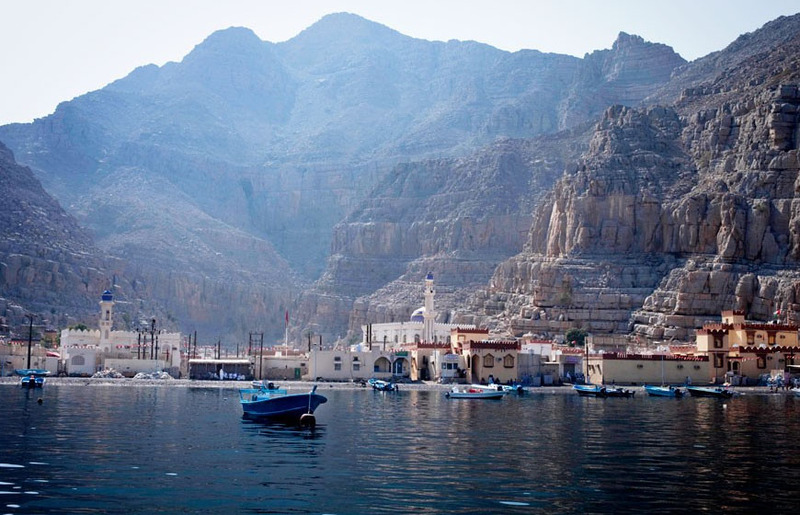 Musandam Tour Packages and explore the natural beauty and creative of the region. Enjoy trip to the astonishing sights and warm sunshine that you just can remember in mind for a long time. 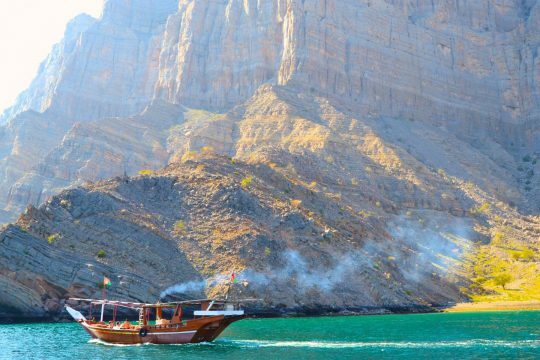 All year round we provide offer discounted rate for Musandam Khasab tour packages and dhow cruise deals on occasions like EID holidays, Oman National Day, UAE National Day, New Year’s Eve, Christmas Day or Easter Holidays are all targeted on by our superior tourism offers. Cruise Towards The Longest And Most Spectacular Fjord In Musandam, usually stated because the“Norway Of Arabia.” Enjoy The Calm, Turquoise Waters Contrasting With The Creamy White Limestone Cliffs As You Pass Small Fishing Villages And appearance For Dolphins Swimming Alongside The Boat. 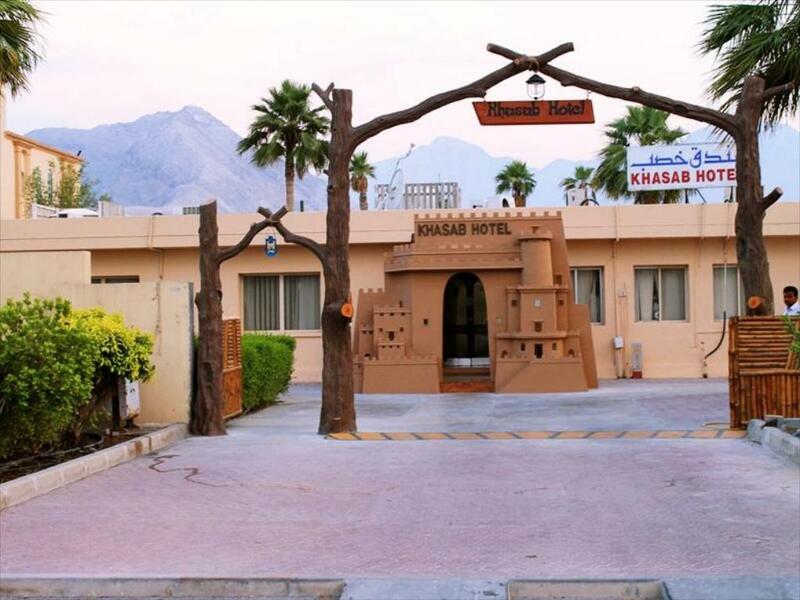 Khasab Hotel is found within the heart of Khasab, simply accessible from Khasab Airport ( 5 minutes drive). So from the driving from Ras Al Khaimah boarder it take 50 minutes. Snorkeling provides the travelers a world’s best chance to see the brilliant and vibrant seascapes without the expenses and it is the time to explore the water in fjords.